Tucked away from a towering skyscrapers and glitzy mega cities, Jordan is a captivating destination that enthralls the most curious, intrepid travellers, those who want to experience a different world and explore an ancient kingdom. 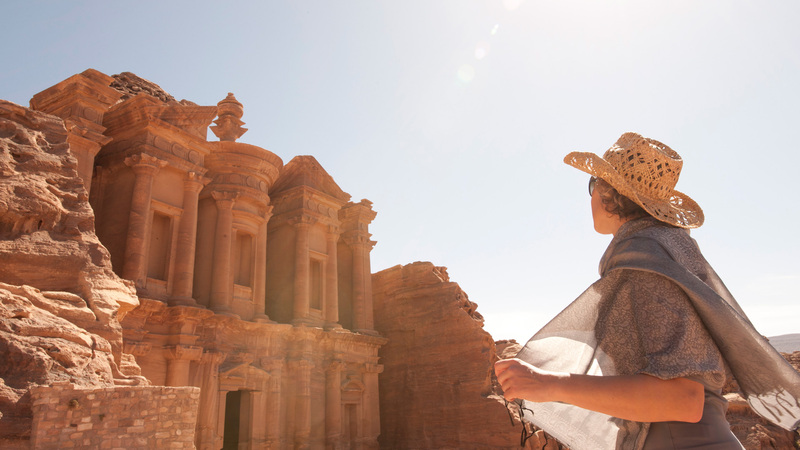 Even as it evolves with the fast-changing world, Jordan remains deeply committed to preserving its heritage and to giving travellers the extraordinary experience of wandering in the remnants of ancient civilisation and amidst some of the most important historical sites. The timeless splendour of the Dead Sea, Petra and Wadi Rum creates a whimsical adventure for travellers of every kind. A six-day tour of the destination, Best of Jordan is the ultimate adventure itinerary that takes you to the Hashemite Kingdom’s most marvelous landmarks and mesmerising sights, a perfect blend of ancient history and nature’s gifts. 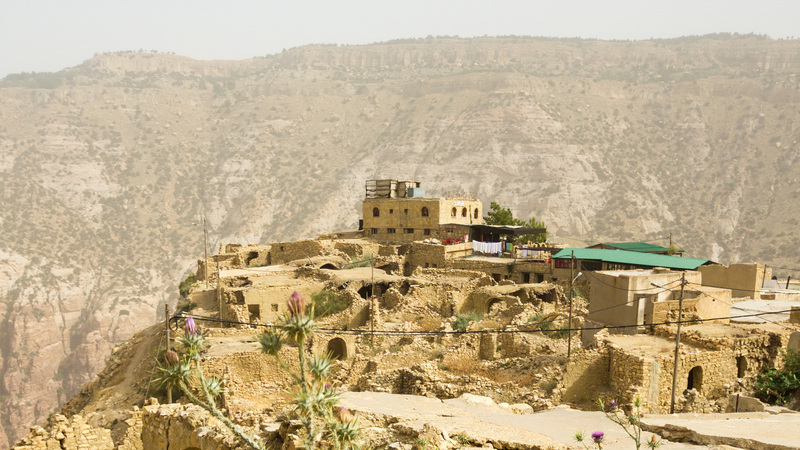 From the capital city of Amman, the remnants of Arabia’s Greek-Roman history in Jerash, the storied Mount Nebo and the idyllic Baptism site on Jordan Valley, up to the breath-taking world heritage site of Petra, the desert wonderland of Wadi Rum and the Dead Sea, all the must-visits of Jordan are here. We have mapped out the best-kept natural secrets of Jordan and placed them on an adventure trail: Join us in one of the most scenic hikes of Arabia. For nine days, you will trek in the wadis with narrow sandstone gorges blooming with hanging gardens, swim in natural springs, discover the world heritage site of Petra, and the savour the views of the desert at Wadi Rum. 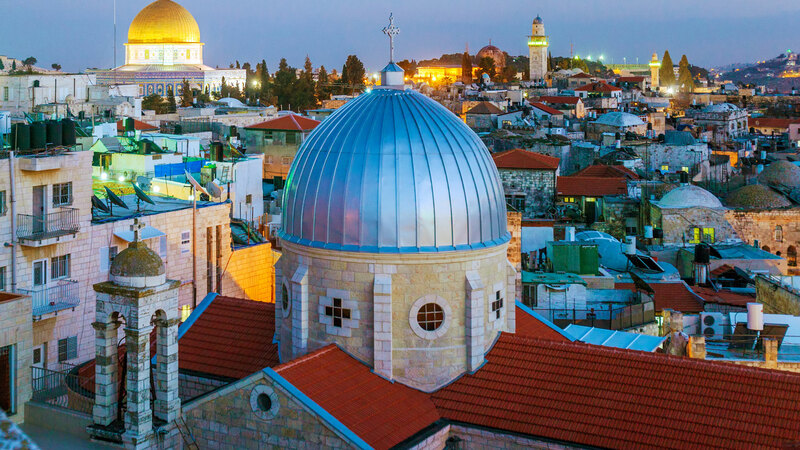 Jordan is home to sacred sites for various religions; thus, we have designed spiritual journeys that are thoughtfully tailored for Islam and Christianity.